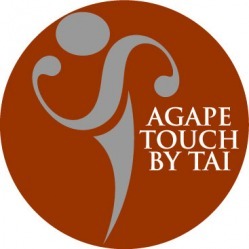 Thank you for visiting Agape Touch By Tai!!! 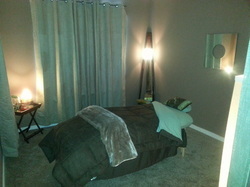 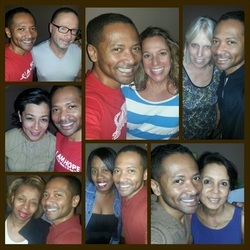 In-House and Mobile Spa Services may be scheduled Noon to 8 p.m. Mon-Fri and Noon to 6 p.m. Sat/Sun. 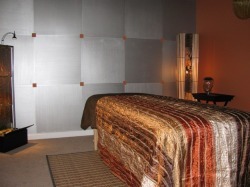 Seated Massage and other Event related bookings may be scheduled 10 a.m. to Midnight Monday through Sunday.